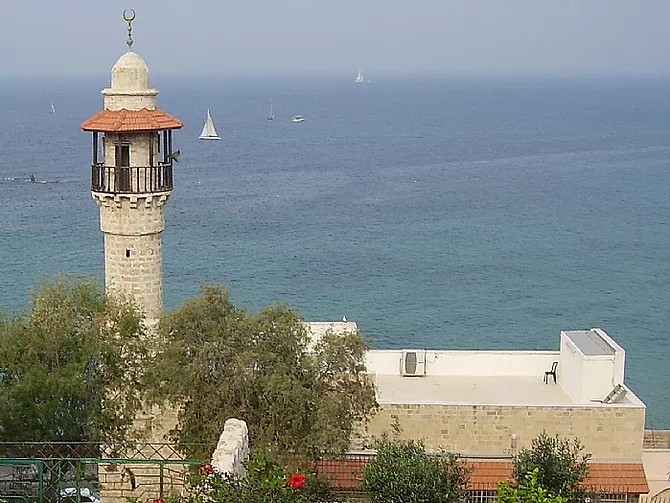 A small mosque located in the northern side of the Slope Park, on the Sea Wall Promenade. The mosque is built of eolianite, and at its southwest corner is a minaret with a veranda for the muezzin. A Dutch painting of 1675 depicts a mosque reminiscent of the Sea Mosque, but the exact construction date of the structure is unknown. Muslim sailors would pray in this mosque before departing. The mosque was renovated in 1997, and is not open to visitors.